Australian Giant Cuttlefish, Leafy Seadragons and Great White Sharks! John Gransbury’s passion for scuba diving began in 1992 whilst on a Scout camp visit to the shark tank at National Aquarium in Canberra. After countless times scuba diving in the aquarium he finally took the plunge and was certified with his family in 1995 in Malaysia. Every holiday from then on was spent furthering his training and experience around the Malaysian peninsula working up to Divemaster level by 18. A desire to introduce his friends to our underwater world pushed him to become a PADI Scuba Diving Instructor. 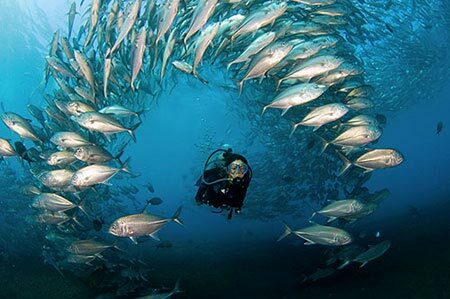 Ever since that fateful day, John has continued to share his love of scuba diving and everything under the sea with every person and diver he has the pleasure of scuba diving with. John continues to increase his experience and knowledge to ensure that divers who dive with Professional Dive Services do so knowing they have access to one of the most experienced instructors in South East Queensland. 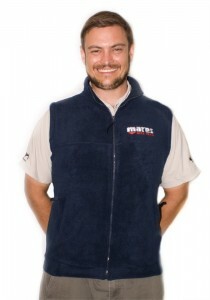 Professional Dive Services was established by PADI Master Instructor John Gransbury in July 2010. John recognised a need for a mobile dive company that allows divers to access dive sites all over the Eastern seaboard of Australia and not just sites in the local Brisbane area. The ethos of Professional Dive Services is providing personalised unparalleled diver training, the flexibility to cater to each individual diver’s needs and above all to have FUN!! John is the most qualified Specialty Instructor in Brisbane and can certify you in over 20 specialties including Ice Diver, Altitude Diver, Self Reliant Diver, Wreck Diver, Search and Recovery, Drysuit Diver, Shark Awareness and many more! 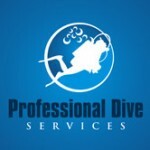 Professional Dive Services can help you with all of your training from Open Water to Assistant Instructor. Let us cater to your needs! We also specialise in organising custom trips for families, groups and celebrations. What better way to celebrate a milestone birthday than a week or weekend of diving with all of your mates?! We don’t have our own boat as once you have a boat you are committed to making sure that it stays in the water and is constantly running. By not having our own boat we are free to roam, take advantage of the huge array of dive sites available on the East coast, the most experienced operators, most comfortable boats, all whilst ensuring that you have an experience that will last you a lifetime. Come diving with us and and let John put the FUN back into your diving! “At Professional Dive Services, our goal is to offer full service diving and training, including PADI scuba, open water, rescue and master scuba right through to dive master. Once you have the necessary qualification, it’s time to get out there and experience as much of the big blue as you can! 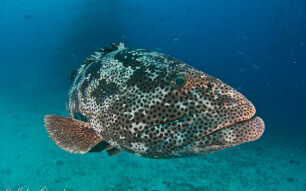 We offer more dive destinations than any other shop in Australia. Whether you’re learning to dive, increasing your existing skill set or just getting out for a fun dive, we offer the greatest variety of locations in which to do it. 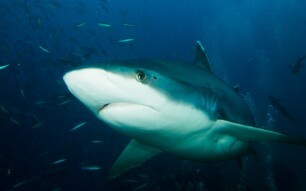 It doesn’t matter if you prefer reefs, sharks, pelagic, macro or wrecks we have you covered. We regularly run midweek day trips out of Brisbane, perfect for those touring Australia’s stunning east coast. Or perhaps you’d like to book a weekend away either up or down the Eastern seaboard of Australia, we can provide a great bonding experience for your family or friends. 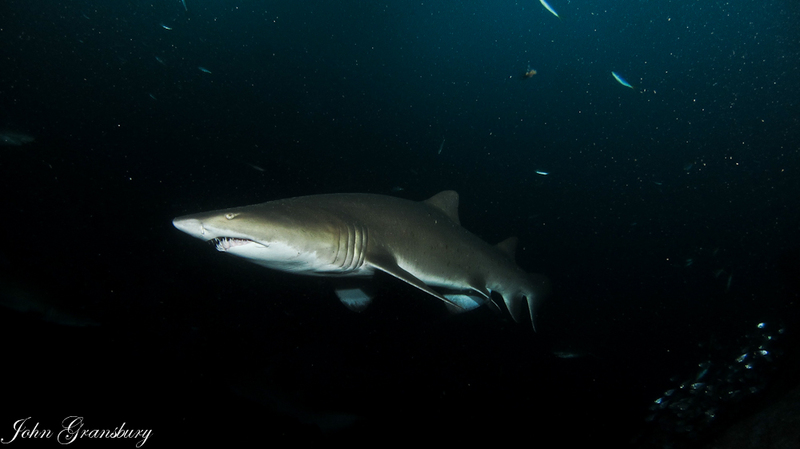 Our most popular trips are normally centred on two of the most incredible creatures in our waters; both of which are endangered, Grey Nurse Sharks and Manta Rays. 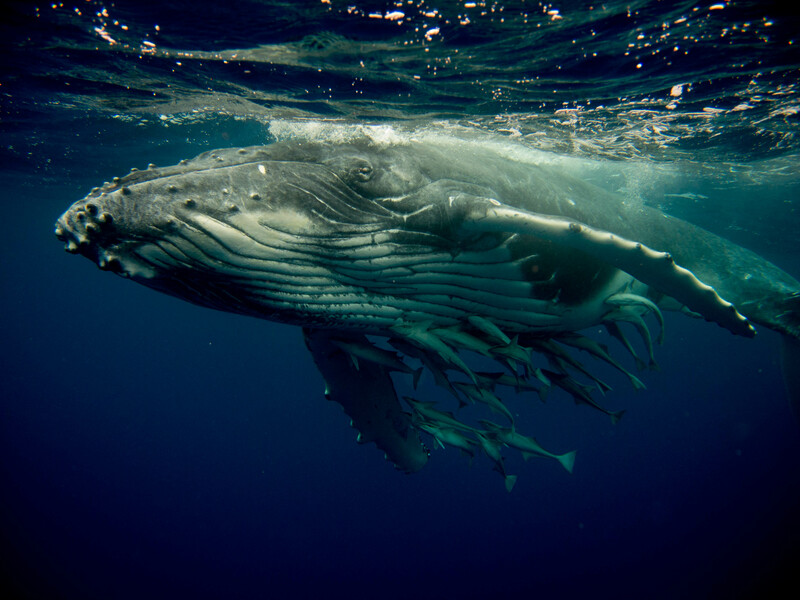 They are both large and graceful creatures that can be found in our waters year round as long as you are willing to travel to see them. 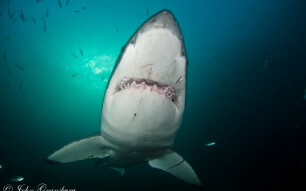 For you to witness these great animals check out our range of live-aboard getaways and shark diving opportunities. 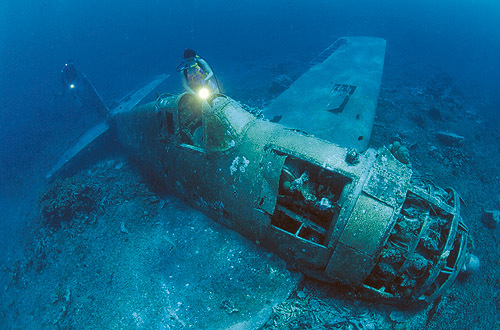 For the more adventurous we can help guide you through a wreck diving tour, or help you plan a watery dream interstate trip and even a captivating overseas jaunt. There are so many wonderful places around the world waiting to be discovered.